You can't function without sleeping, yet most of us sleep on a mattress that is old and uncomfortable merely out of convenience and habit. When you're ready to give sleep the attention it deserves, the Leesa Mattress should be at the top of your wish list, designed for all body types and all types of sleepers. 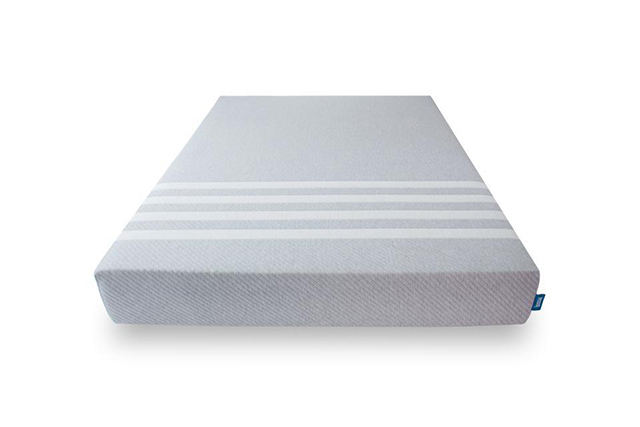 Available online and shipped compressed in a box to your door, each Leesa Mattress features three layers of premium foam to provide support, bounce, and consistent temperature to make each night's sleep better than the last. That means not only do you avoid those awkward encounters with sales associates but you also don’t have to worry about getting the mattress back home. Made in the USA and with a 100-night risk free trial, you can start 2016 off with a new mattress, certainly helping contribute to your New Years Resolutions that include a healthier lifestyle. And if you order using our exclusive offer code SF75 at checkout, you will receive $75 off your new luxury Leesa mattress. Sleep better - Live better. Happy New Year! This post is brought to you by Leesa. Eight people were injured after a double decker bus carrying tourists crashed in the Embarcadero Saturday night. KRON reports that the crash occurred at the intersection of Broadway and Embarcadero around 6 p.